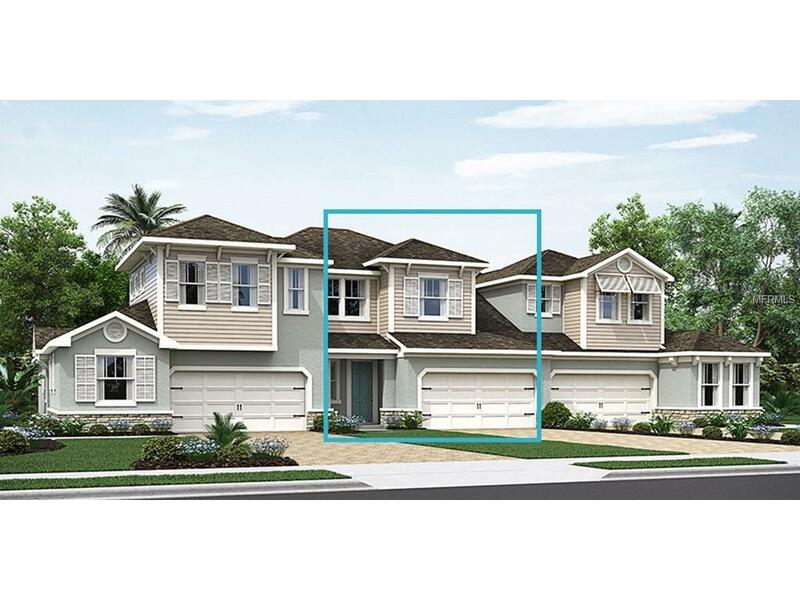 ?UNDER CONSTRUCTION - ?This beautiful 2 story is located in a gated community only 4 miles from downtown Sarasota and 5 miles to world famous Siesta Key. Gorgeous 3 bed/ 2.5 bath with 2 car garage. Upgraded kitchen with built in stainless steel microwave and oven. Shaker style cabinets with Dove Gray Zodiaq quartz counter tops, breakfast bar and walk in pantry. Master Suite is on the main floor and features tray ceiling, sliding glass doors to the screened in lanai, master bath with large shower with seat, great walk in closet. Upstairs offers two bedrooms, one with walk in closet, a full bath, large loft area AND another flex room that could be used for a number of things! Easy Maintenance free living. Additional Lease Restrictions See Nhc For Details. Pet Restrictions See Nhc For Details. Listing provided courtesy of Century 21 List With Beggins.